Check out the highlights in this week's bulletin. Go LESD | Two Silver Dolphins are competing among the world's best at the TYR Pro Series in Richmond this weekend. Long Course Meets | Early season meet deadlines are approaching quickly. Practice Schedule | Click here to view the practice schedules with some changes to note. Celebration | Don't forget to RSVP. 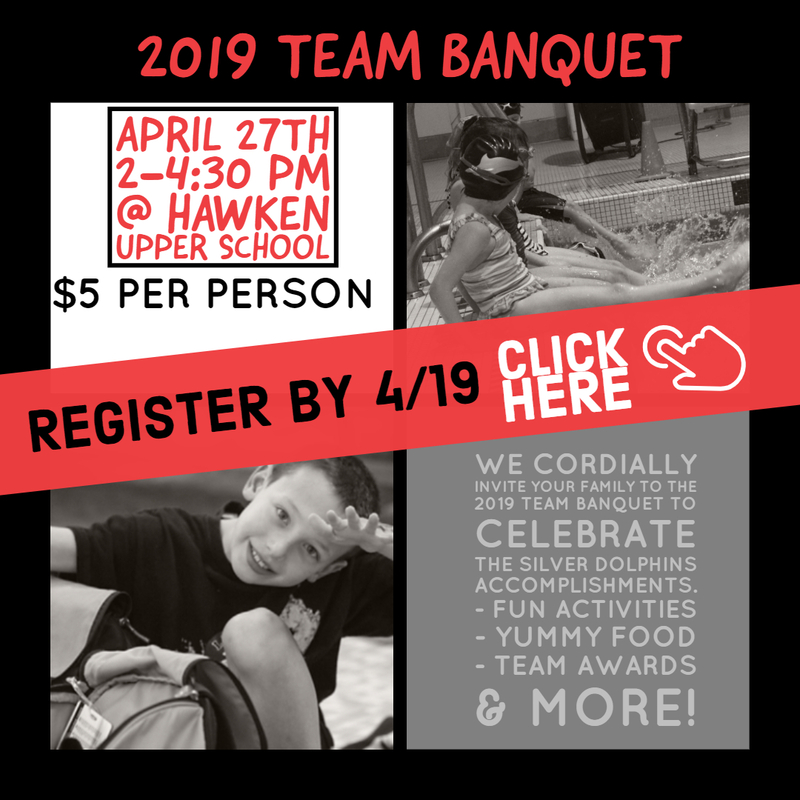 The registration deadline for the Team Banquet is 4/19. 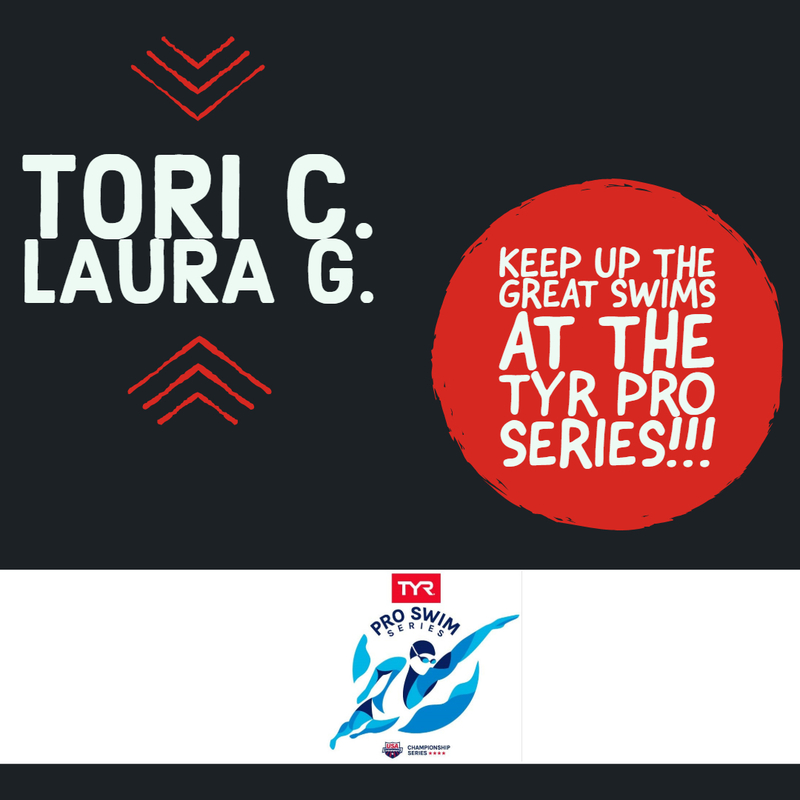 Gold Swimmers, Tori C., and Laura G. are representing LESD at the TYR Pro Series meet in Richmond, VA this weekend. This is a premier swim meet series, which the majority of Olympic Medalists and National Record Holders attend. It is exciting to have LESD represented in this caliber of a meet and wish Tori and Laura the best of luck in all of their swims! Check out more information on the meet and results here. USA Swimming will have a live stream of all sessions on the main page of their website. Additionally, NBC Sports will be streaming the finals sessions on their website. LESD believes strongly in providing competitive opportunities for all swim groups. Our Coaching Staff carefully selects each meet on the team schedule based on the timing of training plans, competition, and opportunities for each level of swimmers. About specific events or meets - Contact your swimmer's primary coach. Meet entry deadlines or online entry process - Email our Meet Entry Chair, Sarah Tobin. New to USA Swim Meets? 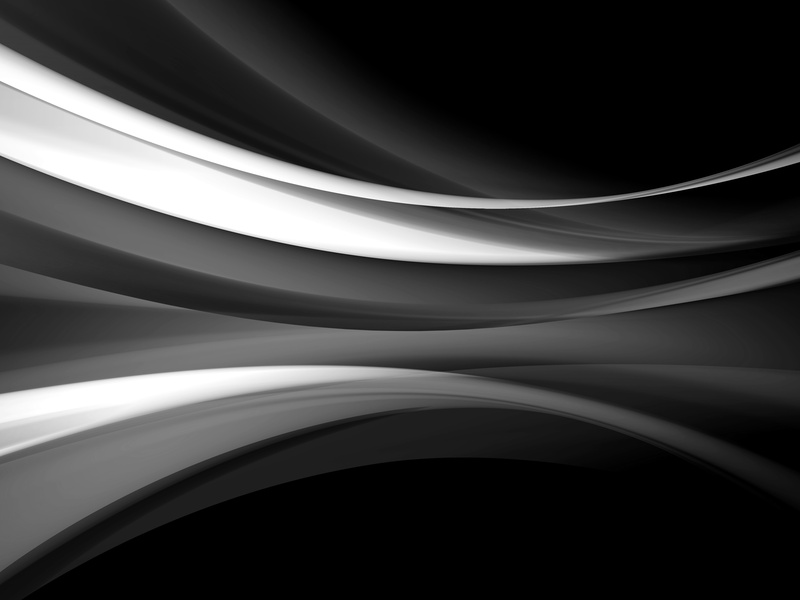 Click here for helpful tips on what to expect with meets. If you have questions, please contact the corresponding coach for the swim group/practice location. We will continue to update this schedule and point out any changes in the weekly bulletin but also post the updates in the schedule tab on LESD.org. Do you like working with kids, teaching the sport you love AND making some extra cash? Hawken Day Camp is looking for instructors for this summer. A big bonus is you will get your lifeguarding as part of the job! Contact Betsy Tietjen if you or your swimmer(s) are interested. Camp runs June 10-July 19, with no camp on July 4, and a mandatory orientation on June 8. Hours are 8:30 am - 4:15 pm at the lower school campus. Candidates should be in 9th grade or above, though 8th graders can get work experience as volunteers.